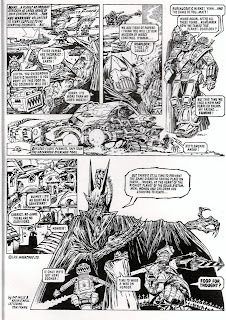 And then, every now and then, I find a piece of Kevin O'Neill artwork from the 1980s, featuring Nemesis the Warlock, that I have never seen before, and all is well with the world. 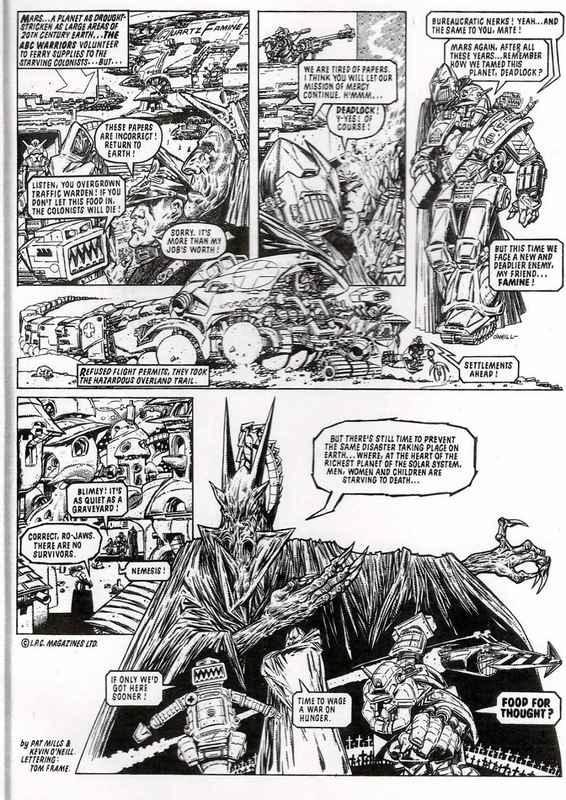 This page was from one of those charity comics that were designed to raise money for famine relief. I have no idea if any of them actually raised a lot of cash, but they left some lovely art behind.